Why is Diversity and Inclusion important to the Society? 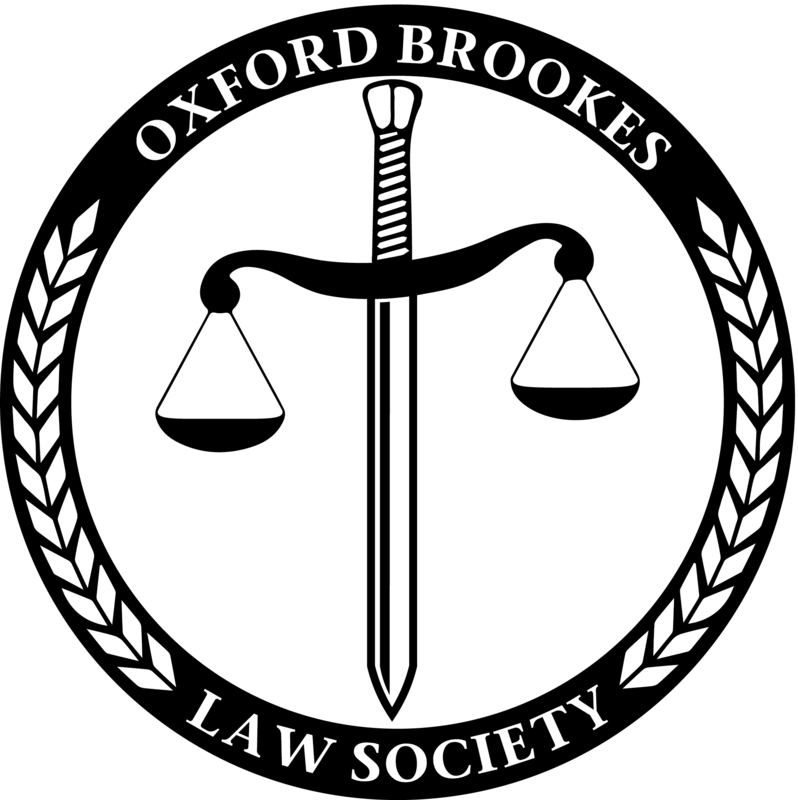 Given the large number of International students who are members of the Oxford Brookes Law Society, diversity and inclusion has always been an integral part of the ethos of the Society. As the Society understands the difficulties that many underrepresented students face in the legal industry, this year, the Society has partnered with Aspiring Solicitors to offer support to students through the Campus Ambassador scheme. Through the scheme, the Society has held employment and commercial awareness workshops, and seen a great increase in the number of AS memberships. Throughout next year, the Committee will continue to develop this relationship with AS and champion D&I through further events and offering support to all students who feel they need assistance from the Society. As the first generation in my family to attend university, the lack of guidance whilst completing my degree and searching for legal experience was of concern to me. However, having attended an AS event during my second year, this concern was quashed. This depth of support offered, from CV writing to networking opportunities, ensured that I was making the most of my time in University. Having experienced the benefit of AS, I applied during my third year for the role as Campus Ambassador. Through this, I have not only strengthened my relationship with AS, but also seen a number of students benefit from the opportunities on offer.